I'm using IEEEtran style for a two column document. 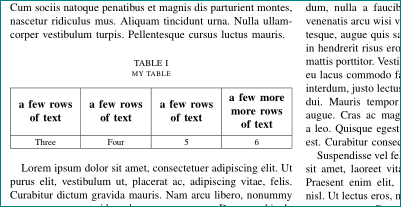 I want my table cells to be aligned center both horizontally and vertically. 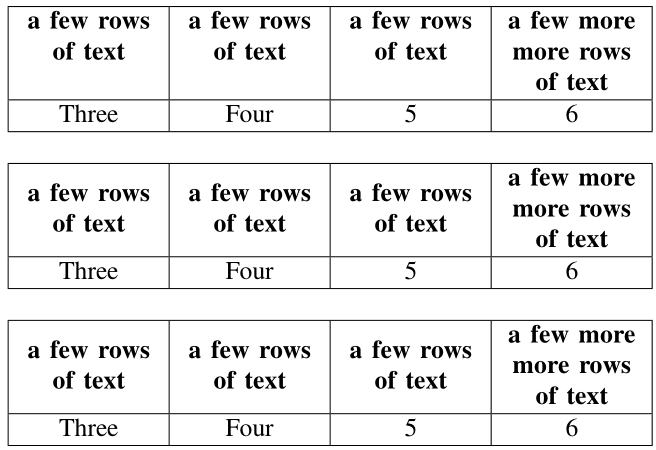 First row has to be multiline with some columns having more lines than rest, but my code does not center align it horizontally. that clearly first row is not vertically aligned in center. Vertically center cells of a table? 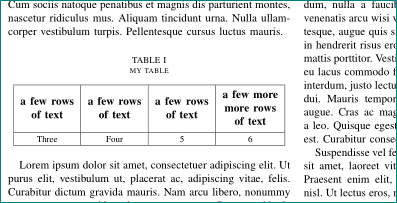 How to align multirow table content (text) and keep table rows with similar height?